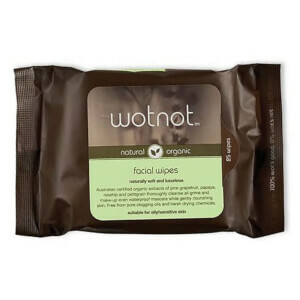 WOTNOT Naturals was started by Sinead Roberts and Sioned Guard after launching the first environmentally friendly nappy in Australia, Moltex Oko. 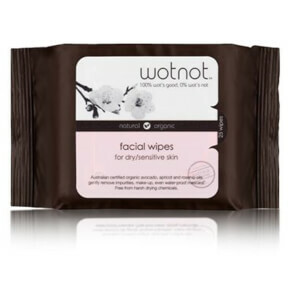 "As our customers grew to love the quality and eco credentials of the Moltex nappy they asked for complementary products of an equally high standard and with all natural ingredients. 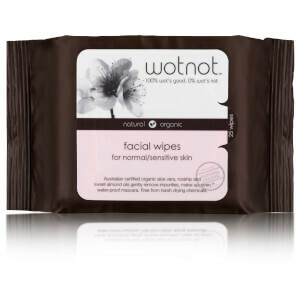 And so WOTNOT Naturals was born and continues to grow with the feedback and requests from our customers".